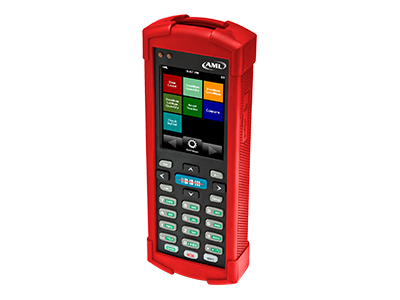 This next generation handheld computer from AML is an affordable data collection device that comes pre-loaded with a suite of basic software applications. 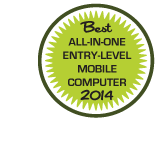 The AML LDX10 is the winner of our Best All-in-One Entry-Level Mobile Computer Award for 2014. 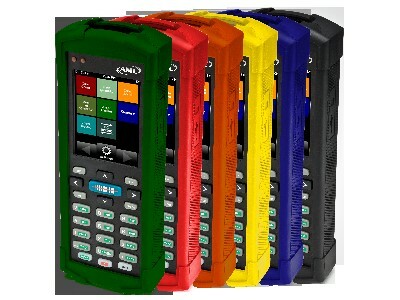 The AML LDX10 mobile computer is part of the next generation of handheld computers from AML, and is engineered, manufactured, and serviced in the USA. 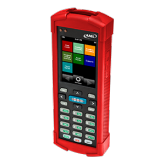 It is designed for light-duty commercial applications such as Inventory Counts, Asset Tracking, Check-In/Check-Out, Audits and Verification, where acquisition cost is one of the driving factors for device selection.